No matter how old we get or how many advanced and unique crafting techniques we learn, we always love going back to the basics. 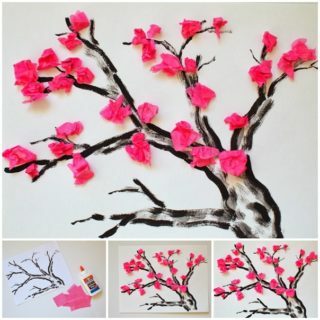 Crafting with paper, for example, is one of our favourite pass times when we want to take it easy. 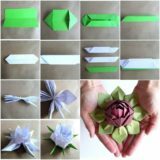 That doesn’t mean, however, that what we make from paper isn’t fun or creative, especially when it comes to different kinds of paper! One of our very favourite kinds of paper to work with is foam paper. Its god structure and texture that lets you create things with more strength that you just can’t get when you work with regular paper. 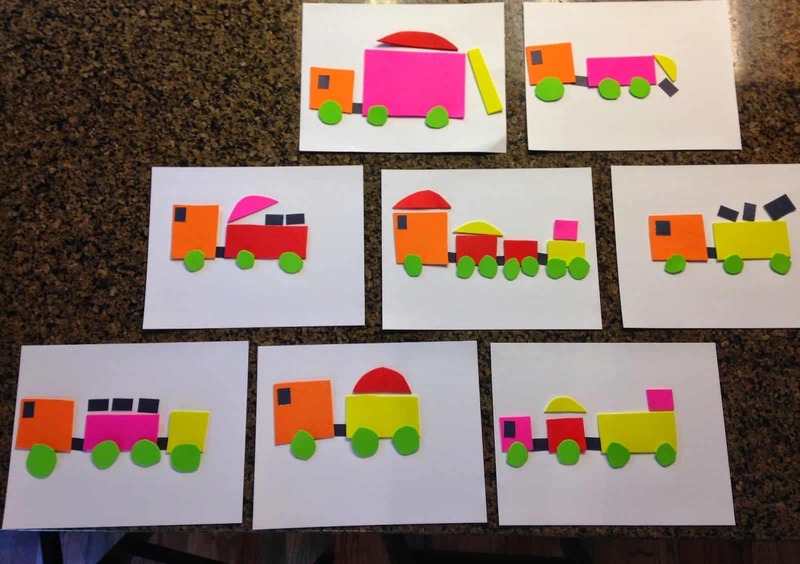 It’s also a huge plus that foam paper is easy and fun enough to do with your kids! 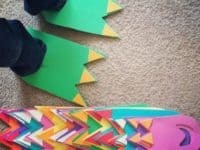 Check out these awesome DIY foam paper projects that will be a total blast to make on any crafting afternoon. Have you every tried layering foam paper shapes on top of each other? 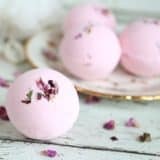 If you ask us, it’s one of the best ways to use foam because it creates a picture so visual that it almost looks like it’s leaping from the page… because it kind of is! 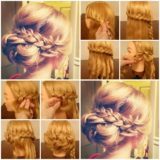 The way the layers raise adds dimension. 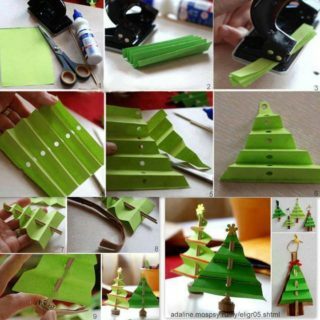 That’s why we love this flowered tree idea from Home Suggestions so much! How could we possibly forget to mention that foam paper comes in a glittered version too? That’s one of the best things about it! 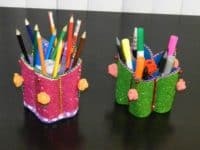 We love using sparkly foam paper to add a little bit of pizzazz to simple projects, just like Saranya Jo did here with some very eye catching pencil holders. They’re practical and flashy! 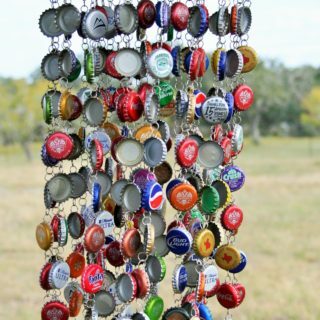 Just in case you’re looking for yet another plus side to crafting with foam paper, here’s a project to prove how strong it is too! The way it can be bend without tripping makes it very versatile to work with. 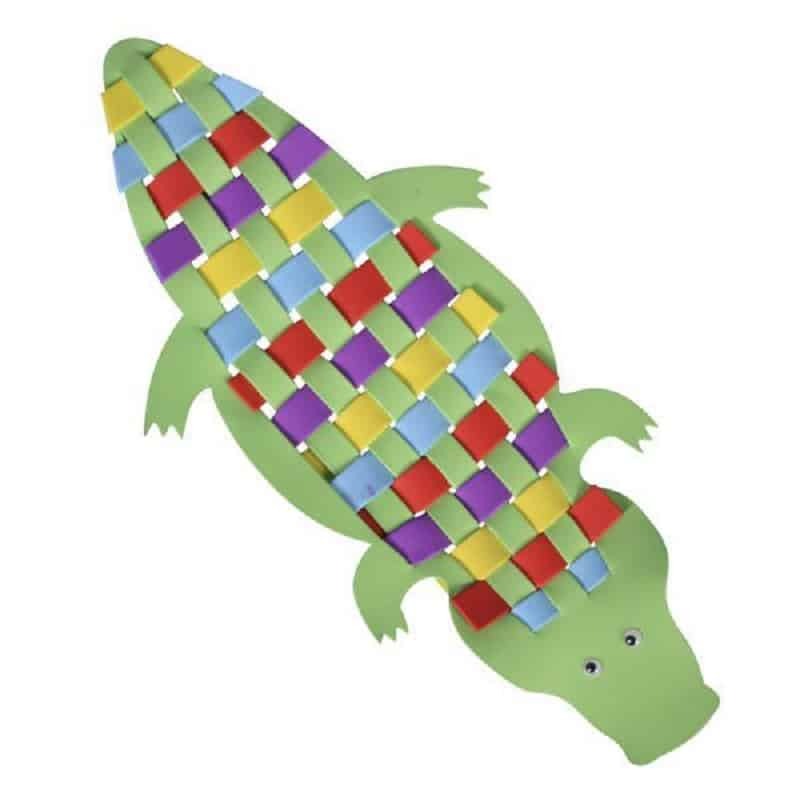 This adorable alligator craft featured on Pinterest is a perfect example of how great foam paper is for weaving. Add some cute googly eyes and voila! 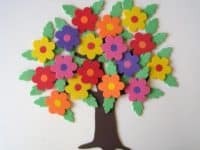 Did you love the idea of cutting out foam shapes and layering them so they really jump from the page, but you’d like an idea that’s a little simpler than the floral tree because you’d like your kids to be able to do it with you? 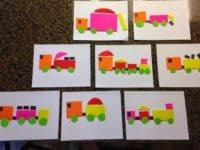 Then we think you’ll prefer these adorable trains from Amazing Action Alphabet! 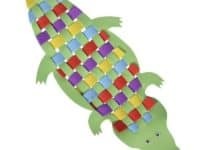 The technique is the same, but these are like a starter version for little ones. 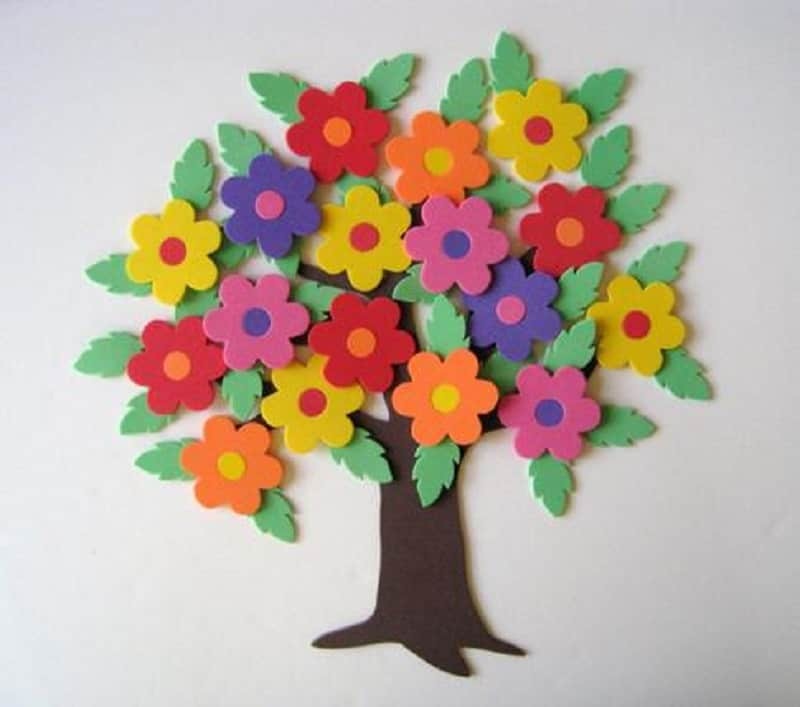 Perhaps you’re in the opposite situation than we just listed above and you’d actually like something even more detailed to make than flowers and trees when it comes to layering foam paper shapes? 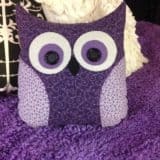 Then use these adorable, colourful owls from Pinterest as inspiration! It’ll take a little bit of planning out to make sure the colours layer the way you’d like them to, but we believe in you. 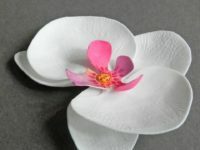 Many of the foam paper crafts we’ve shown you so far have been rather cartoonish, but perhaps you’re looking for something a little more delicate and realistic looking? 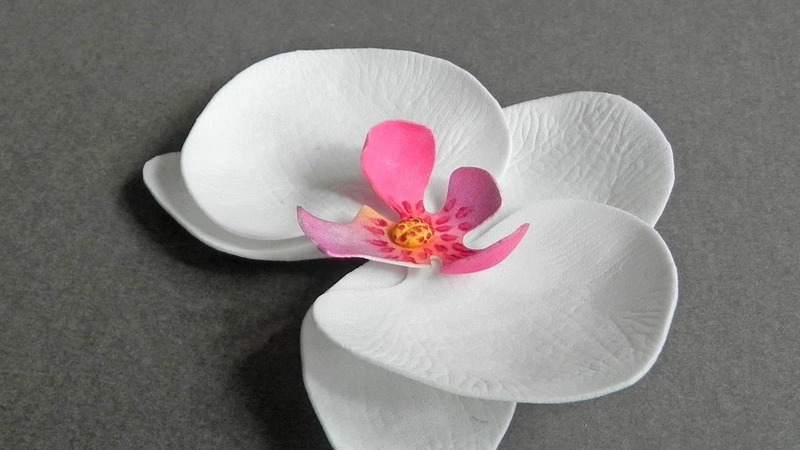 Then this absolutely stunning orchid flower from Guide Central is definitely worth checking out. 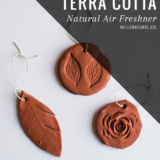 We think you’ll be surprised at how simple it is despite how lifelike it looks. Have you always loved making your own gift bows so that your colour scheme with the gift paper you chose always matches, but you’re never satisfied how stiff regular paper bows turn out? 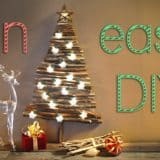 Well, according to Fab DIY, foam paper is your answer! 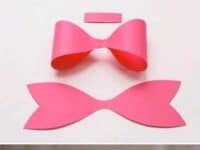 Using foam gives the bow a little more bounce and makes it less likely to rip as you bend the “ribbon” pieces into place. 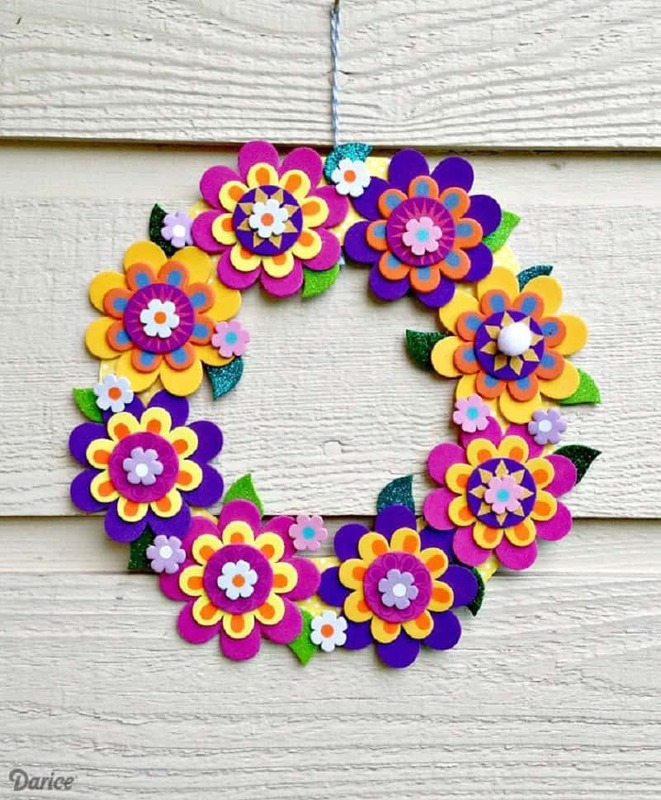 Since Easter weekend is just around the corner, here’s a super fun seasonal craft for you! 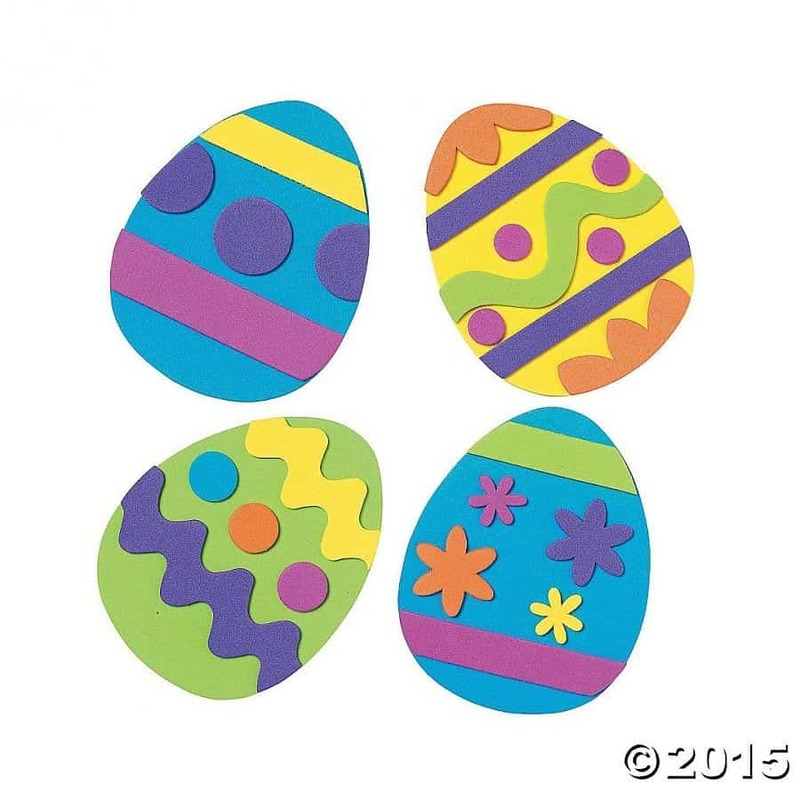 Foam paper comes in so many bright colours that it’s hard to resist using it to make something fun and cheerful looking like Easter eggs. 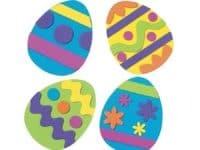 At least this way your kids wont spill egg dye all over the kitchen table! See the idea in more detail on Oriental Trading. 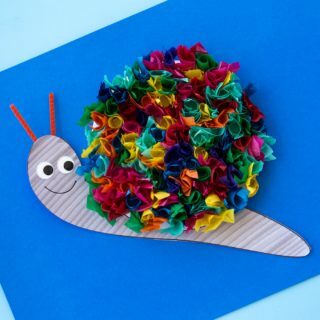 If you ask us, the best kind of kids’ craft is the kind where your kids are entertained while they’re making them, but they’re also entertained afterwards because they can play with what they’ve made! 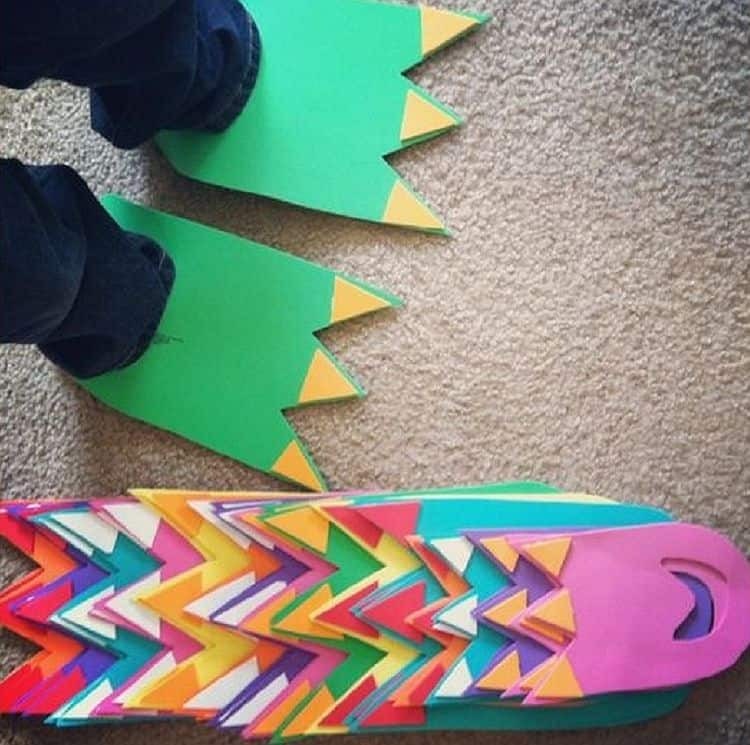 We’ve actually made these hilarious foam monster feet with our kids in real life and we can guarantee you that they’ll provide hours, days, or maybe even weeks of fun. 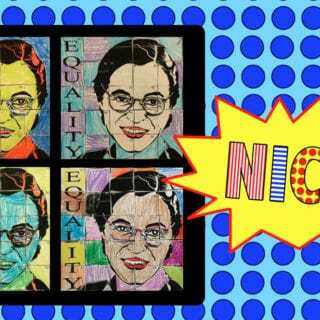 We have Babble to thank for this idea! 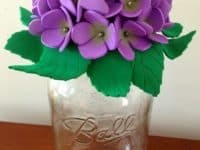 Did you love the floral tree idea we talked about before so much that you’re tempted to make other floral decorative pieces from the bright foam, but you’re stumped for ideas? Luckily for all of us, Live Craft Love is here to help! 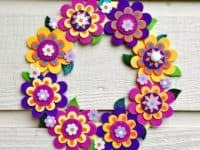 This door wreath is made using the same techniques but built around a circle in layers rather than in a scattered manner like you saw previously. 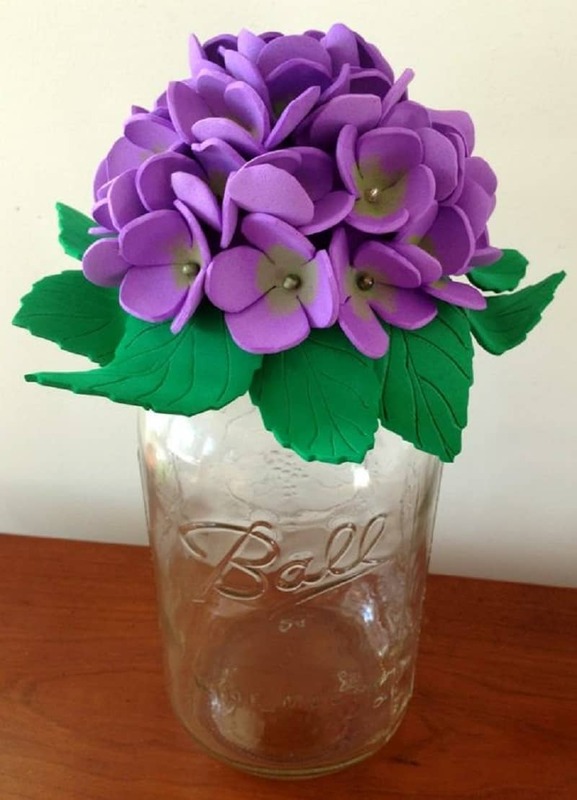 Okay, we admit that we’re talking a lot about foam flowers, but who could blame us when they’re this pretty? 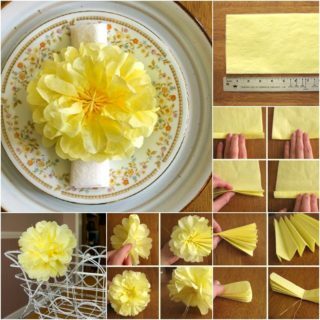 Here’s another structured flower craft for you, just in case you loved the orchid idea but would prefer a shock of colour that contrasts brightly with your existing décor! Plum Perfect and Me guides you through the process of making a bouquet of your very own. 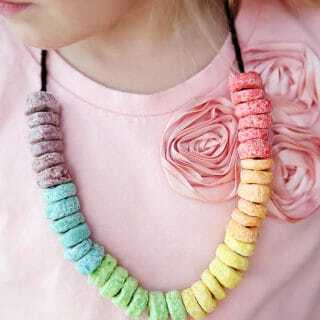 Did you know that you can actually use foam to make both practical things and fashion statements? 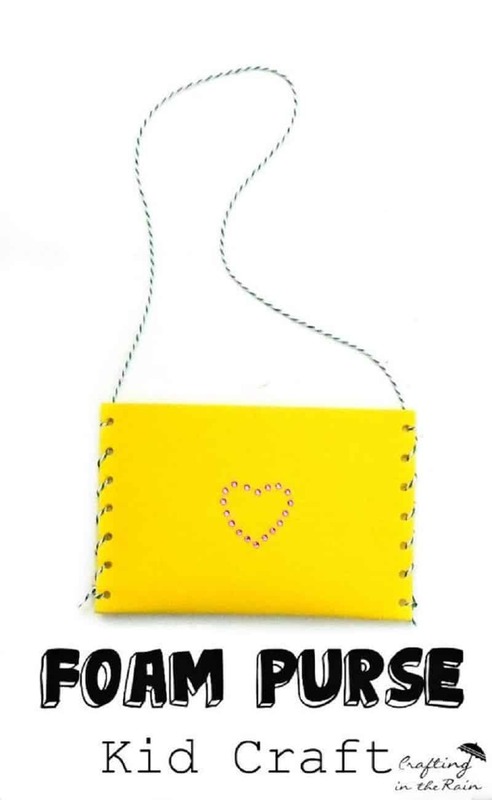 Okay, okay; so maybe we wouldn’t actually wear a purse made of foam in real life. Foam is strong, but it can only take so much adult wear and tear! When it comes to playing pretend, however, a foam purse is the perfect thing to make for your kids for when they play house. We’re almost jealous! 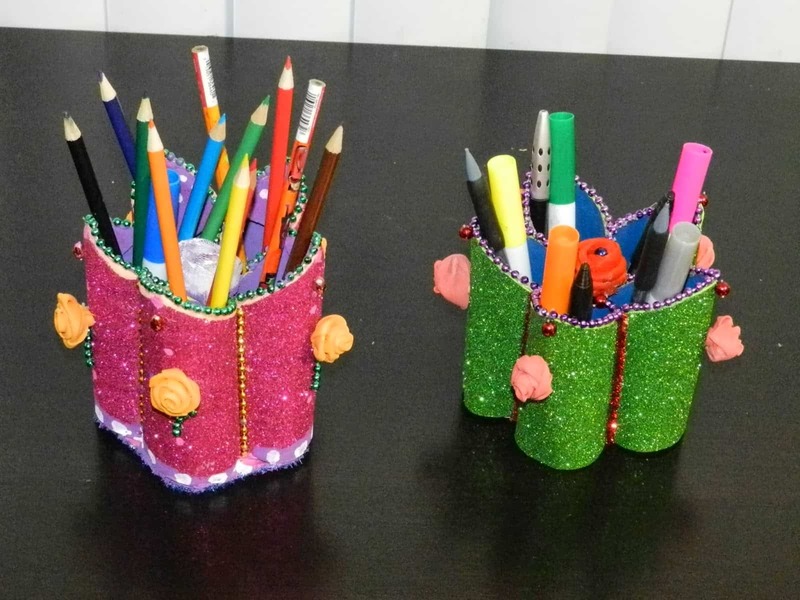 See how these neat accessories are made in more detail on Crafting in the Rain. 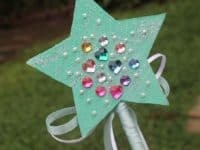 When we were kids, our very favourite fairy wands (yes, we had many) were always the ones we made ourselves or with our friends or parents, rather than the ones we got from the store. 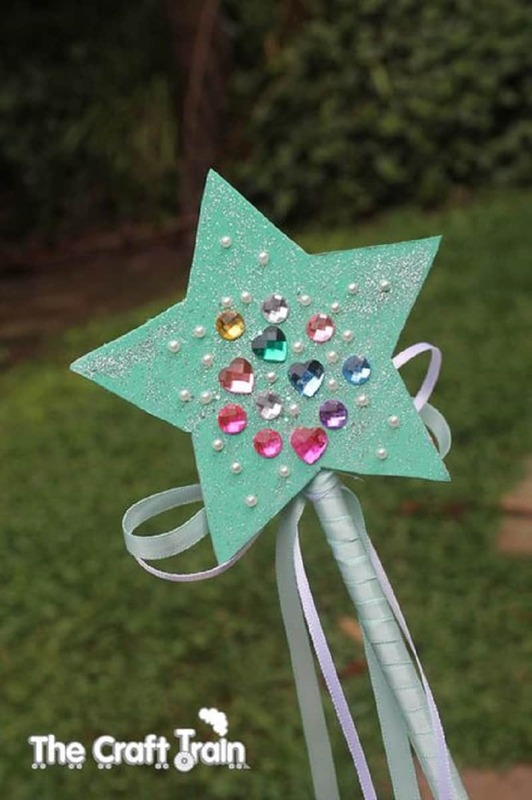 There’s just something a little extra magical about creative your own sparkly wand in whatever shape you like! 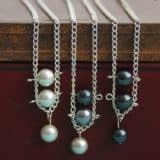 We love the way The Craft Train embellished theirs with pearls, gems, and ribbons! Got Tissue Paper? 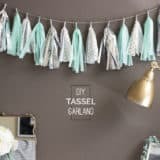 Check Out 12 Things You Can DIY Today!